The creatures of lore and legend - of myth and mystery - only the dragons know the answers to the secrets and ciphers that surround them. But brave adventuring souls who have gone before have left behind clues and epistles with valuable information for anyone in pursuit of dragons. 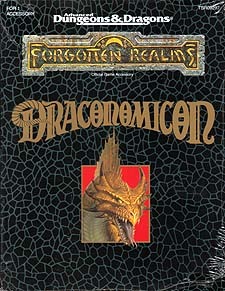 This tome is a compilation of the lifetime efforts of numerous dragon-hunting adventurers, presented to those who crave hints and leads for dragon-questing.